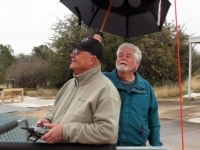 Photos from the Casa de Aero flying field during March 2015. 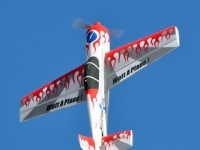 Pictures were taken by Club Photographer Bill King and Flite Lines Editor Gary MacCauley. 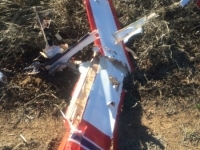 Photos from the Casa de Aero flying field during February 2015. 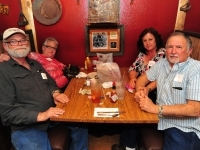 Pictures were taken by Club Photographer Bill King and Secretary Al Weikart. 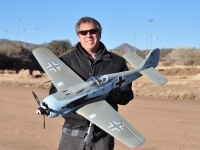 Photos from the Casa de Aero flying field during January 2015. Pictures were taken by Club Photographer Bill King and Web Master Matt Hinshaw. 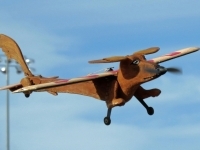 Photos from the Casa de Aero flying field during December 2014. Pictures were taken by Club Photographer Bill King. 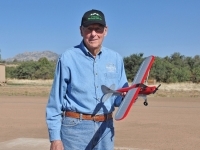 Photos from the Casa de Aero flying field during November 2014. Pictures were taken by Club Photographer Bill King. 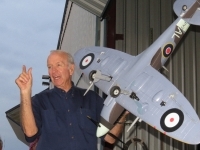 Photos from the Casa de Aero flying field during October 2014. Pictures were taken by Club Photographer Bill King. 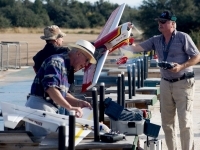 Photos from the Casa de Aero flying field during September 2014. Pictures were taken by Club Photographer Bill King and Webmaster Matt Hinshaw. 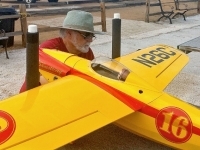 Photos from the Casa de Aero flying field during August 2014. Pictures were taken by Club Photographer Bill King. Photos from the Casa de Aero flying field during July 2014. Pictures were taken by Club Photographer Bill King and Webmaster Matt Hinshaw. 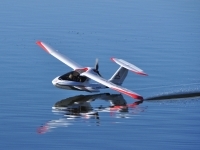 Photos from the Casa de Aero flying field during May 2014. Pictures were taken by Club Photographer Bill King. 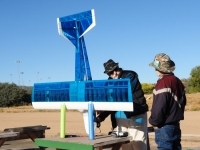 Photos from the Casa de Aero flying field from April 2014. Pictures were taken by Club Photographer Bill King. 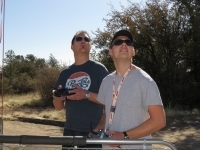 Photos from the Casa de Aero flying field from March 2014. Pictures were taken by Club Photographer Bill King. Photos from the Casa de Aero flying field from February 2014 and photos from the annual Sweethearts Dinner at the Lone Spur Cafe. Pictures were taken by Webmaster Matt Hinshaw and Club Photographer Bill King. 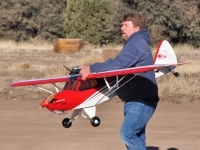 Photos from the Casa de Aero flying field from January 2014. Pictures were taken by Club Photographer Bill King. 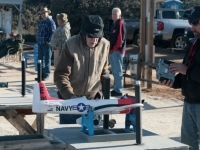 Photos from the Casa de Aero flying field from December 2013. Pictures were taken by Club Photographer Bill King. 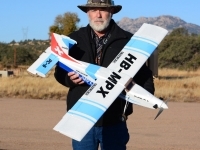 Photos from the Casa de Aero flying field from November 2013. Pictures were taken by Webmaster Matt Hinshaw. 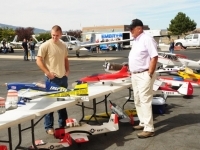 Photos from the Casa de Aero flying field from October 2013 and photos from the Embry-Riddle Aeronautical University's Octoberwest Static Display. 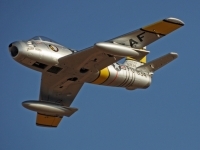 Photos by Webmaster Matt Hinshaw, Aviation Historian G.B. Koontz and Club Photographer Bill King. 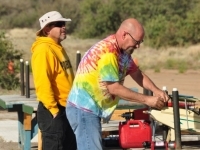 Photos from the Boat Float at Goldwater Lake on September 28, 2013 in Prescott, AZ. Images by Club Photographer Bill King and Wemaster Matt Hinshaw. 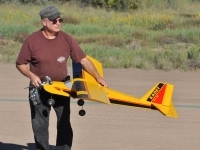 Photos from the Casa de Aero flying field from September 2013. Pictures were taken by Club Photographer Bill King. 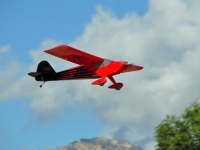 Photos from the Casa de Aero flying field from August 2013. Pictures were taken by Club Photographer Bill King. 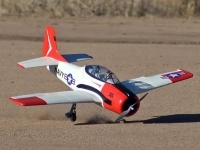 Photos from the Casa de Aero flying field from July 2013. Pictures were taken by Club Photographer Bill King. 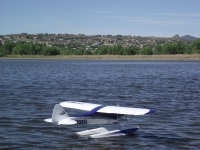 Photos from the Casa de Aero flying field and Willow Lake from June 2013. 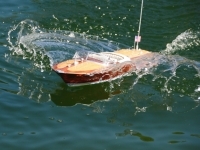 Pictures were taken by Club Photographer Bill King, Member Walter Wilken, and Member Rudy Arp. Photos from the Casa de Aero flying field from April 2013. Pictures were taken by Club Webmaster Matt Hinshaw and Member Walter Wilken. Photos from the Casa de Aero flying field from April 2013. Pictures were taken by Club Photographer Bill King. Photos from the Casa de Aero flying field from March 2013. Pictures were taken by Club Photographer Bill King and Club Webmaster Matt Hinshaw. 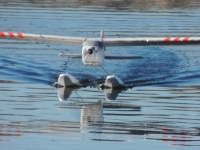 Photos from the Casa de Aero flying field from February 2013. Pictures were taken by Club Photographer Bill King. 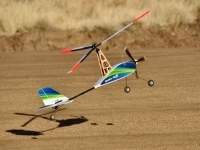 Photos from the Casa de Aero flying field from January 2013. Pictures were taken by Club Photographer Bill King. 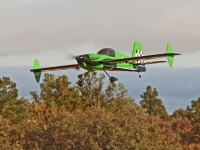 Photos from the Casa de Aero flying field from December 2012. Pictures were taken by Club Photographer Bill King. 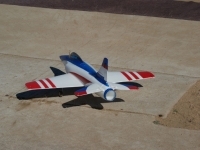 Photos from the Casa de Aero flying field from October 2012. Pictures were taken by Club Photographer Bill King. 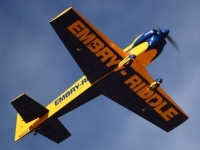 Photos from the Embry-Riddle Aeronautical University's Homecoming static display at ERAU's flight line in Prescott, AZ. Photos by Matt Hinshaw and Club Photographer Bill King. 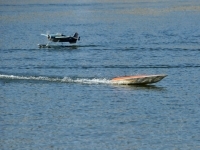 Photos from the 2012 Boat Float at Goldwater Lake in Prescott, AZ. Images by Club Photographer Bill King. A small gallery of images by Bill King on September 17, 2012 of Jack and Matt's biplanes at the Casa de Aero Field in Prescott, AZ. This is the home for all of the old website photos.